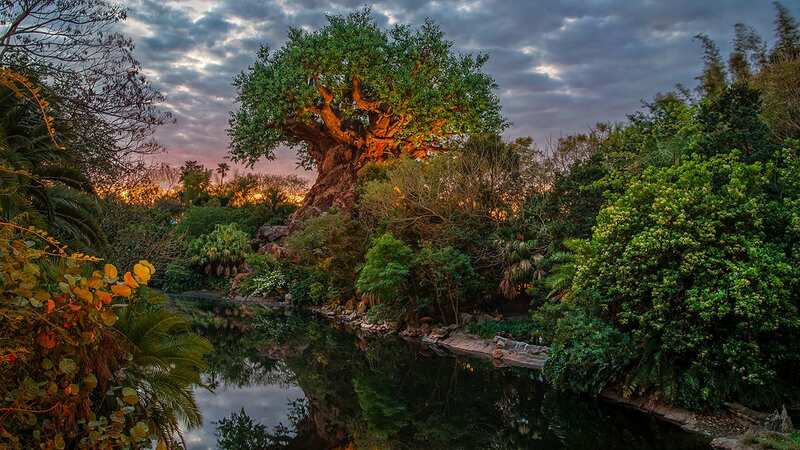 QUIZ: How Well Do You Know Kilimanjaro Safaris? 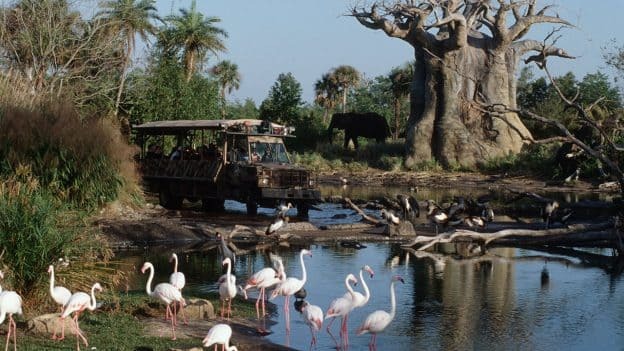 Guests visiting Disney’s Animal Kingdom always find the Kilimanjaro Safaris attraction a real treat. Nothing beats seeing beautiful animals roaming the attraction’s savanna. 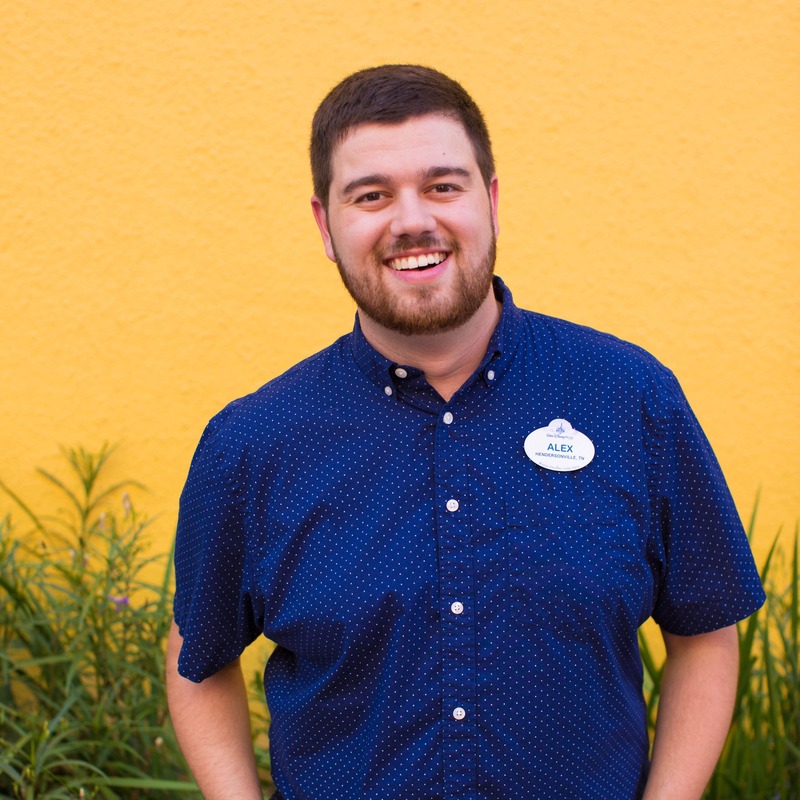 Share QUIZ: How Well Do You Know Kilimanjaro Safaris? Whoops! I guess my laptop is just slowwww! Got it! Also, the “correct” answer to the last question is correct sometimes, but not always, as some animals share a habitat and are not always on show.